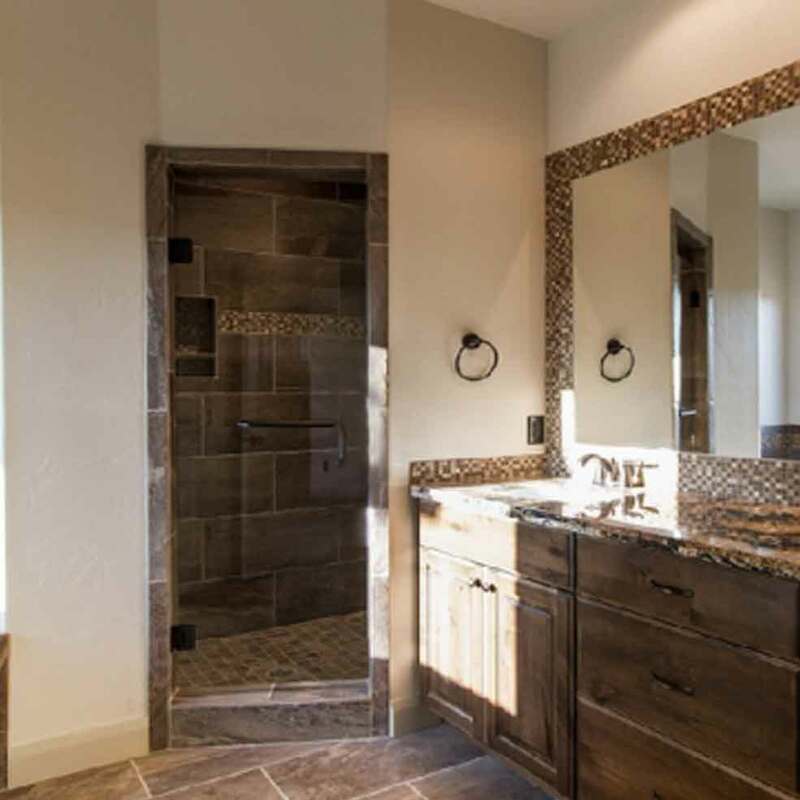 Expert new home construction from start to finish. Get a Bid! 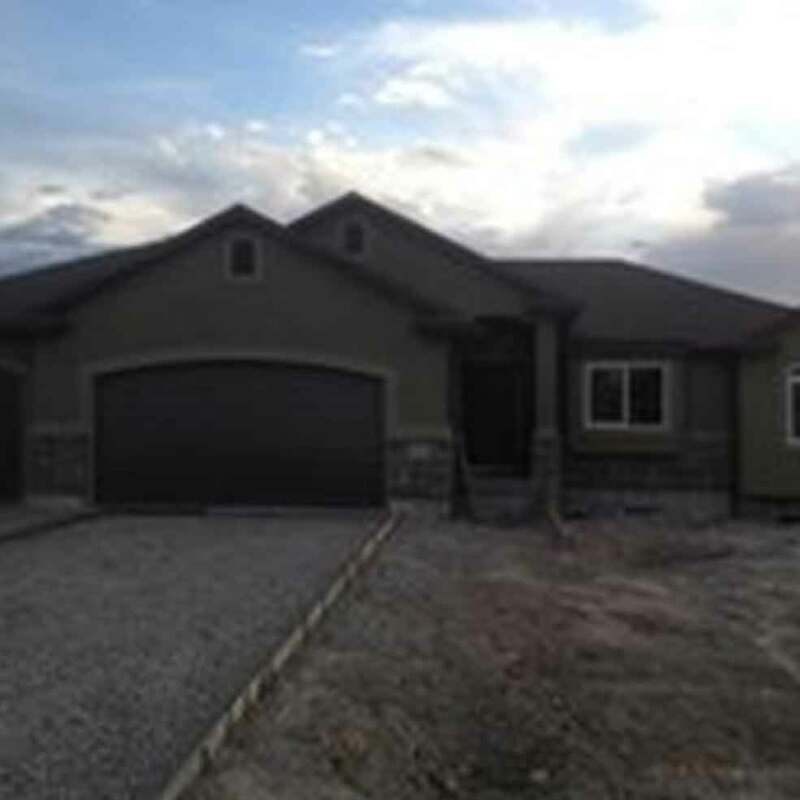 Randy Young Construction has been building homes Families love in Tooele, Utah since 1990. 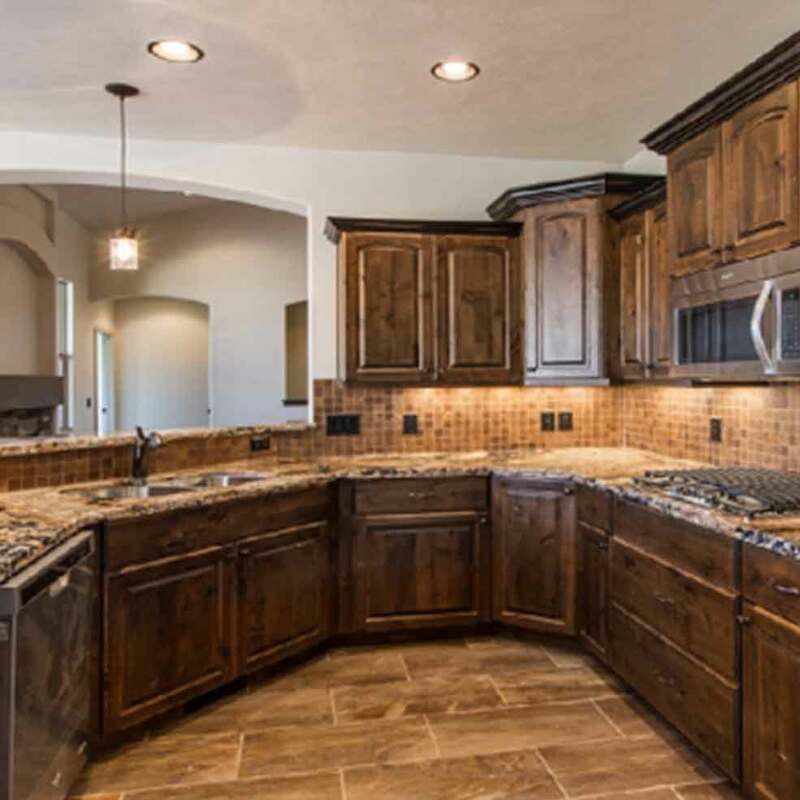 We can help you achieve a new home that will be perfect for your family. 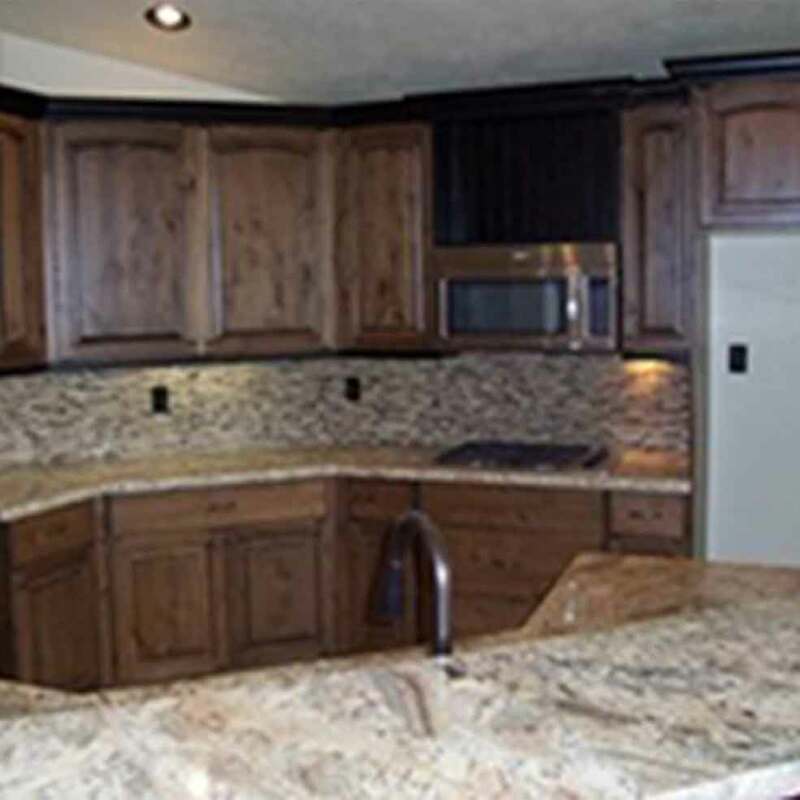 Randy Young Construction only uses floor plans that are proven to be both beautiful and functional. Our dedicated team understands that quality plans are crucial to achieving a house your family will be proud to cal home for decades. Everyone loves our new kitchen thanks to Randy Young Construction. They walked us through design and installation, making it much less work than it could have been. We recommend Randy to everyone! 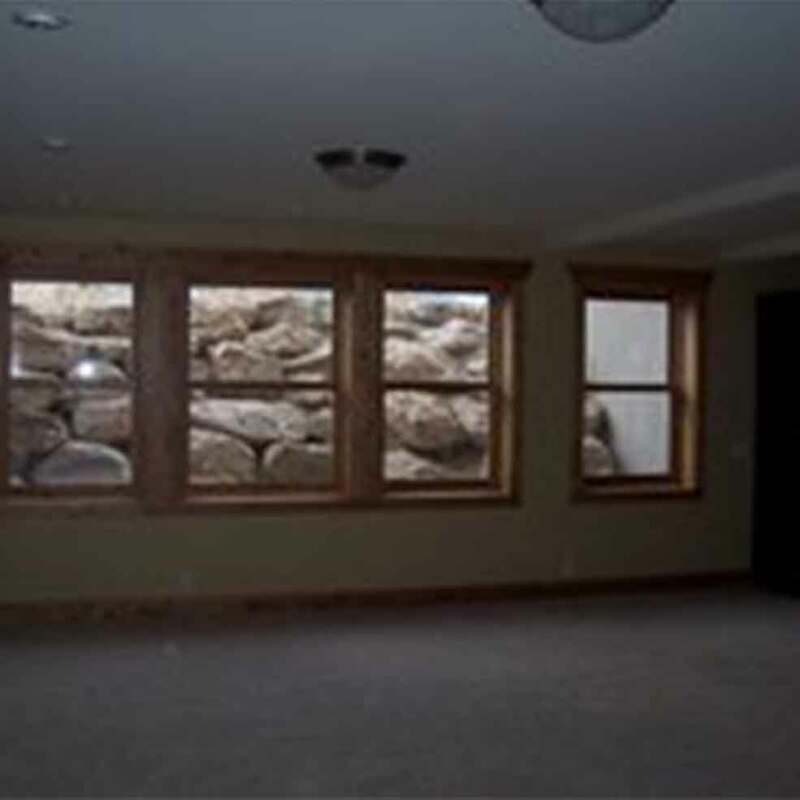 You want Randy Young Construction to build you new home! Randy understands why people choose to build custom, so he never cuts corners. My beautiful home was done on time and with all the features I wanted. Very happy I chose Randy!